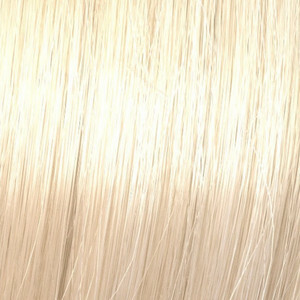 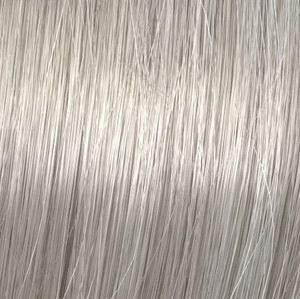 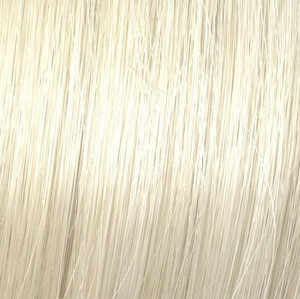 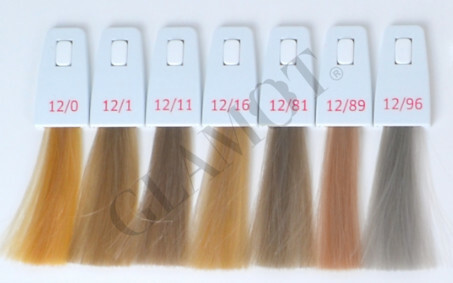 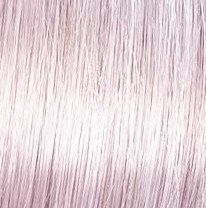 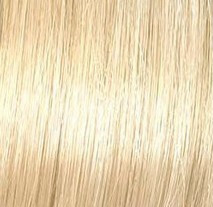 Professional permanent cream hair color for radiant and clear special blonde shades of hair. 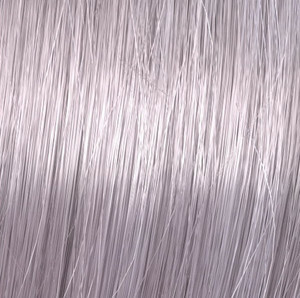 Apply the coloring mixture to lengths and ends only. 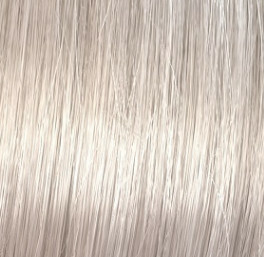 Leave approximately 2 cm free from the scalp. 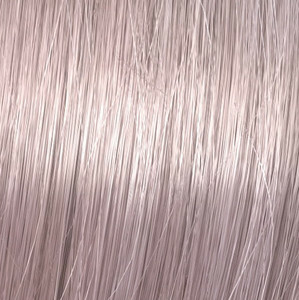 Leave for 50-60 minutes (without heat) or 25-35 minutes (with added heat). After processing time, wash your hair thoroughly with warm water.